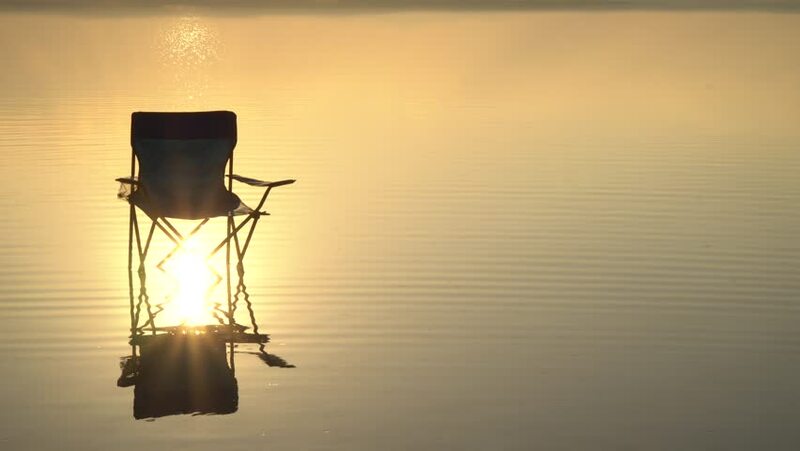 Empty chair on water on sunset, dreaming on vacation, feel sun. hd00:14Close up shot of water running between two big old boats. hd00:10The concept of fast current time. Hourglass against the sky.